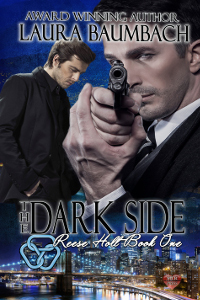 Kidnap victim Alex Throne literally drops into the arms of security specialist Reese Holt, pulling Holt into a battle against a ruthless drug cartel, personal betrayal, and a specter from Holt's CIA past. Holt agrees to put his team of specialists on the trail of Alex's assailants while he takes on the personal job of protecting the life he inadvertently saved, motivated, in part, by a romantic attraction. Keeping his mind on protecting Alex could prove difficult, especially when he can't keep his mind off Alex's body.